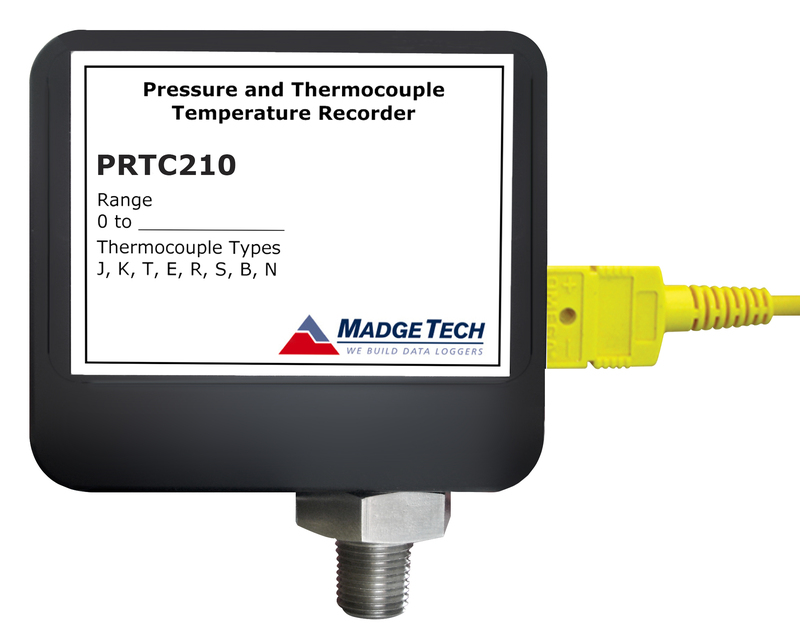 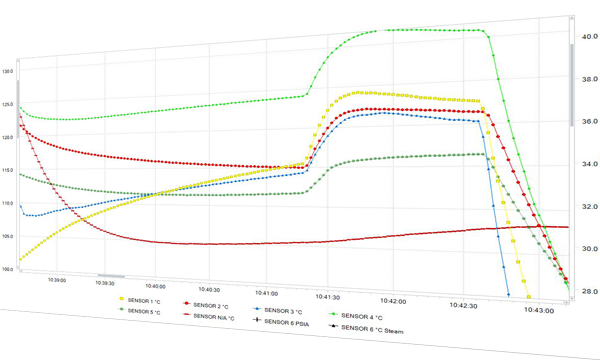 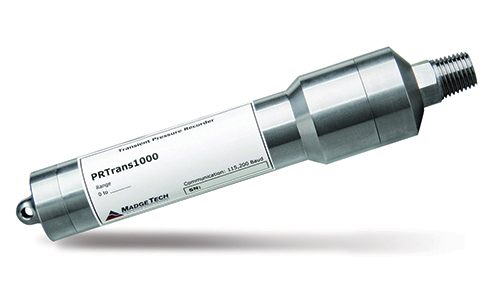 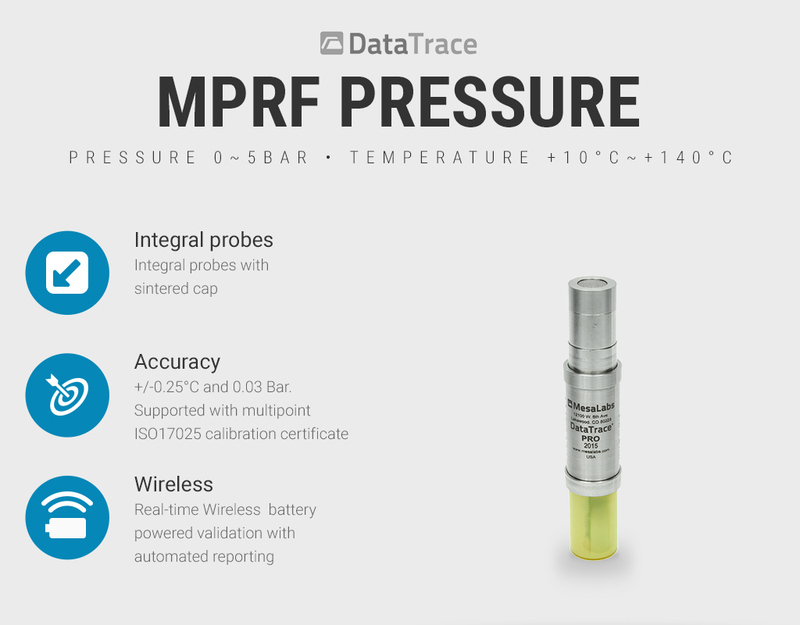 Monitor 1~250 pressure and temperature locations in real-time from within environments ranging from +25~+140°C and 0~5 bar pressure using self contained, submersible DataTrace MPRF data loggers. 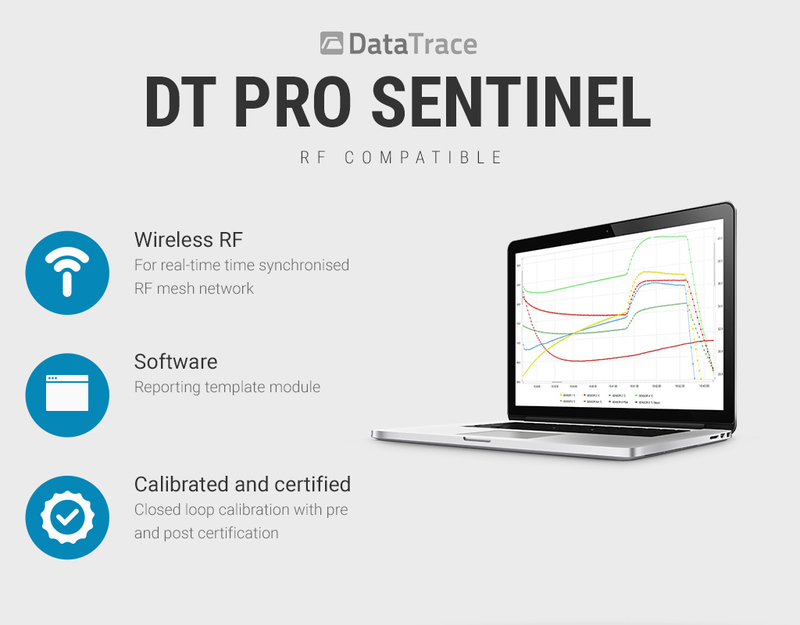 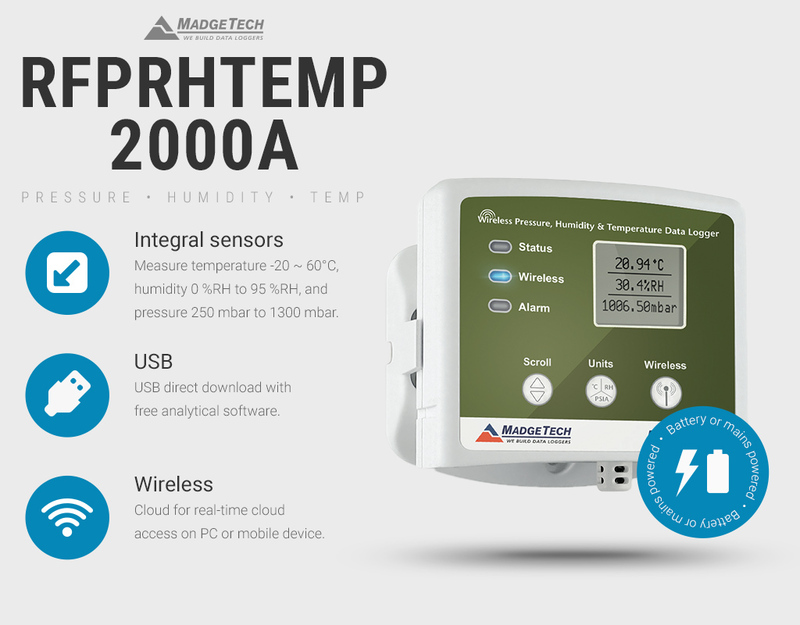 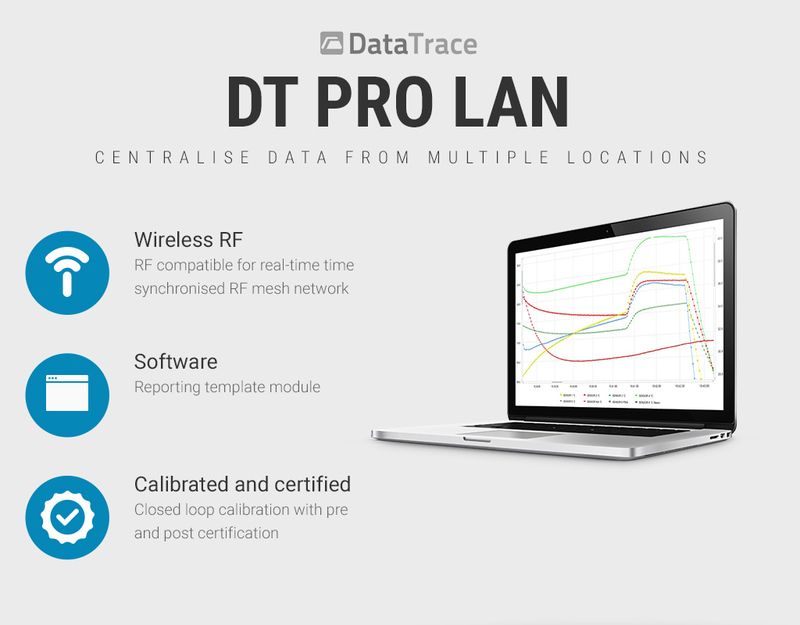 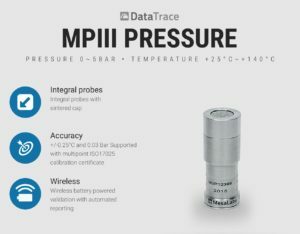 The integral pressure and temperature sensors are partnered with a wireless module that transmits data back to a receiver or repeater mounted outside of the environment, the DTPRO software will then present live graphical and statistical data and enable you to rapidly generate reports and make environmental/control changes as you go.  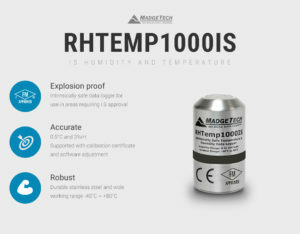 ATEX certification and 21 CFR Part 11 compliance mean the device can be used in explosive processes within the pharmaceutical and medical industry. 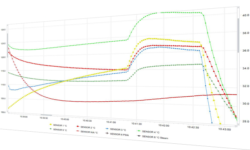 19 point NIST (ISO17025) calibration verifies your collected data is robust. 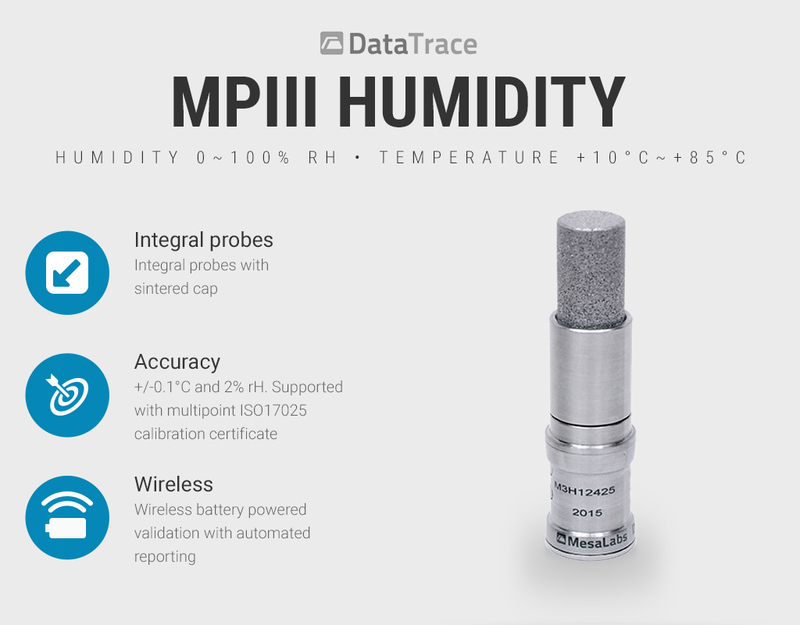 The DataTrace MPIII ATEX humidity and temperature data logger with integral probe by Mesa Labs, supplied with ISO17025 calibration certificate. 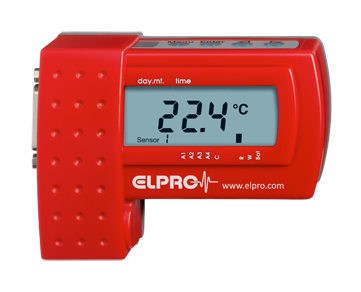 The small size of these data loggers increases their versatility and precision by allowing close positioning to the monitored items. 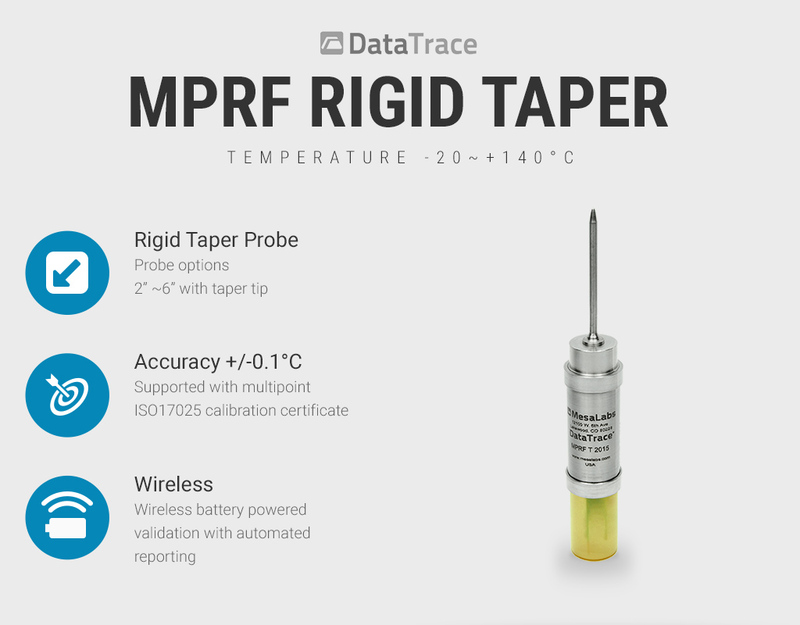 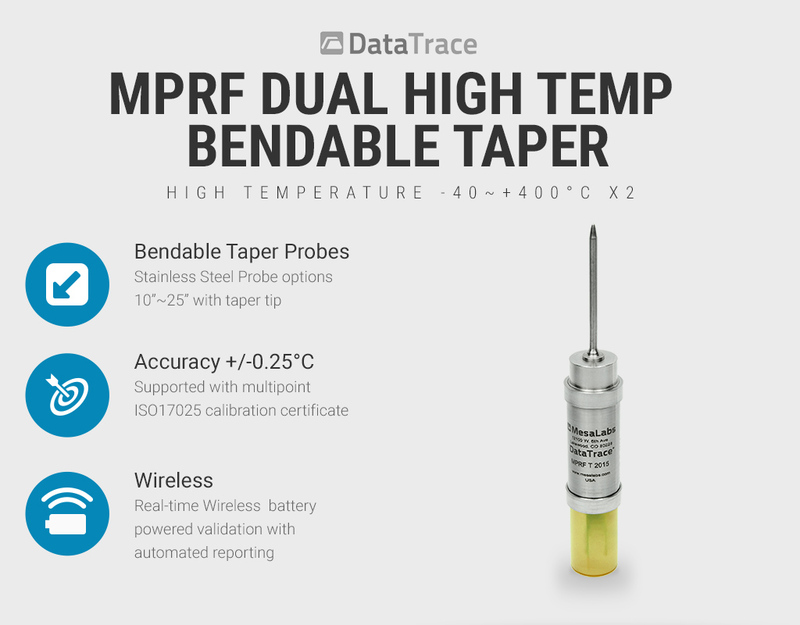 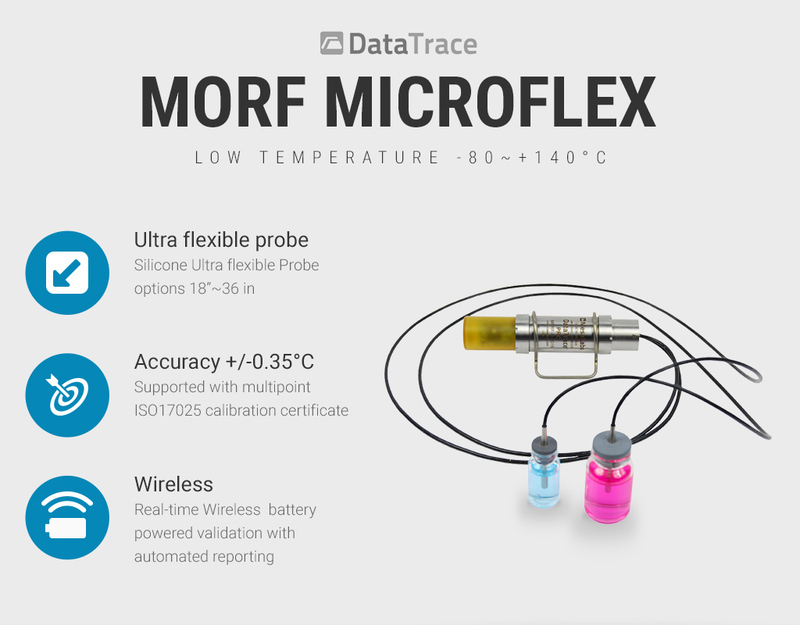 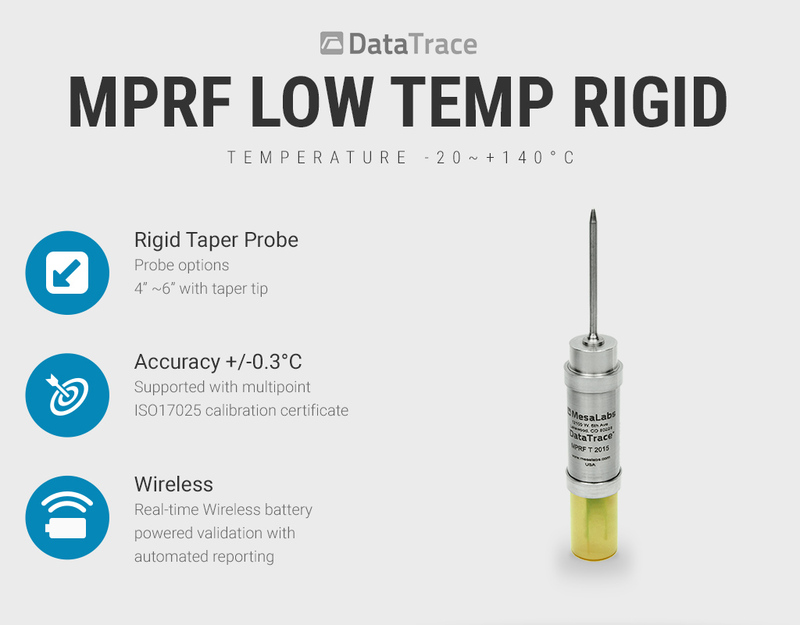 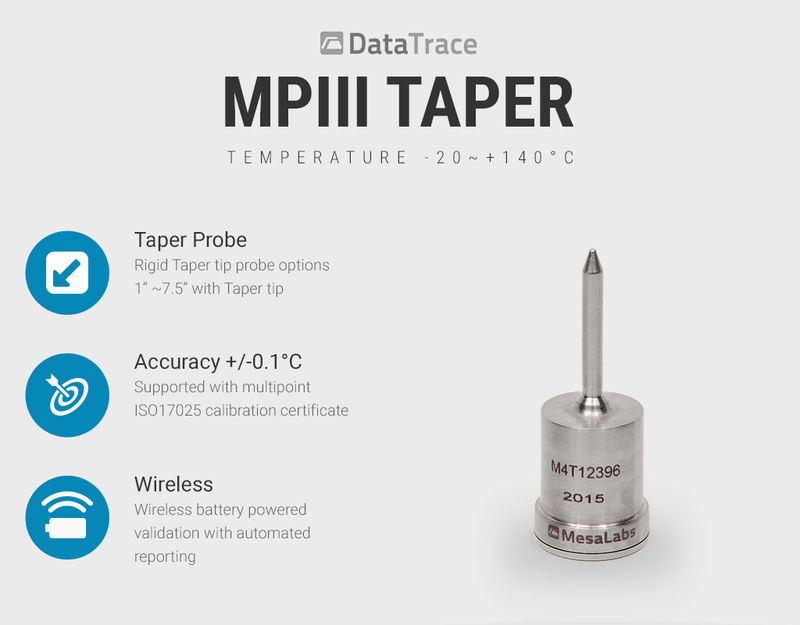 The DataTrace MPIII mini temperature data logger is fitted with a rigid tapered 1~7.5″ probe and supplied with a 10-point ISO17025 calibration certificate. 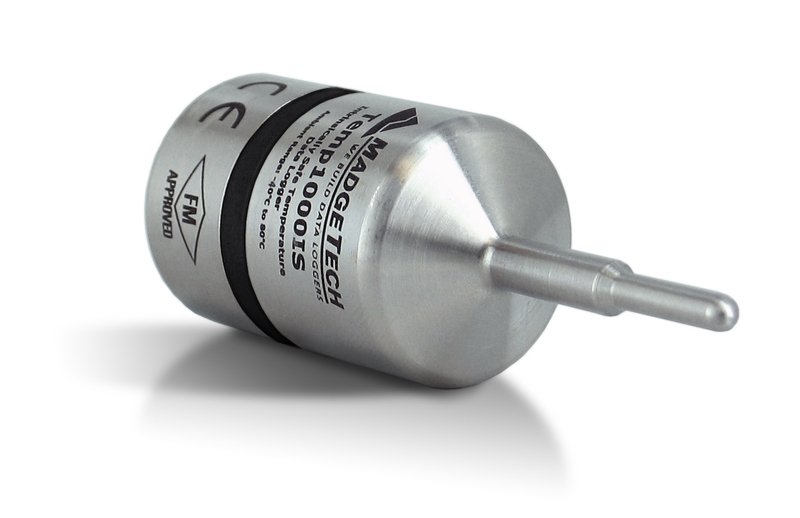 The small size of these data loggers increases their versatility and precision by allowing close positioning to the monitored items. 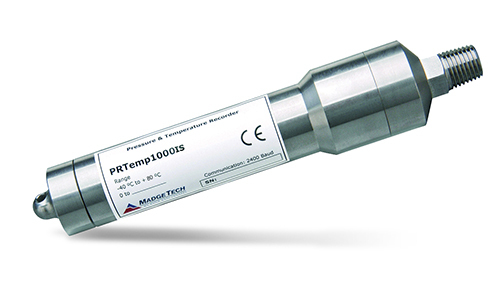 Stainless steel temperature data logger. 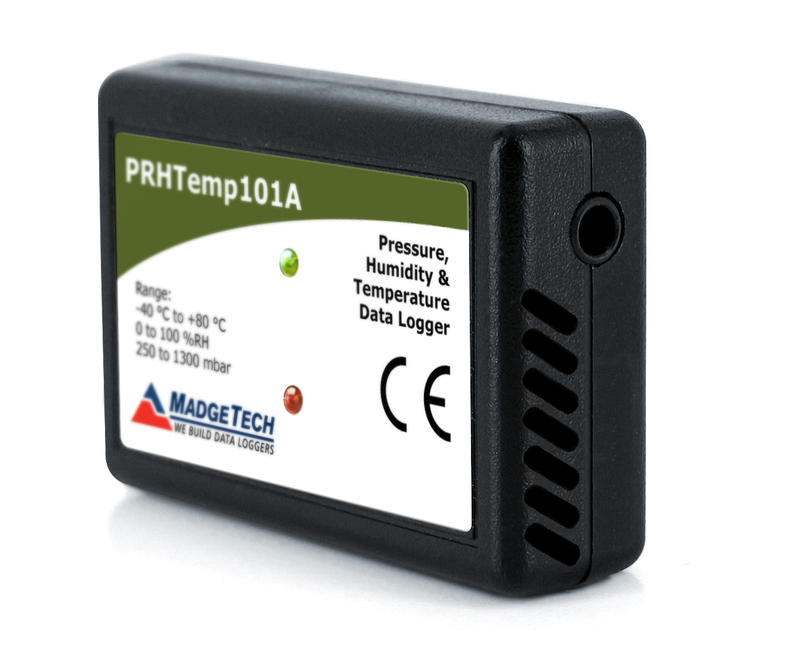 Cost effective, suitable for harsh environments, intrinsically safe. 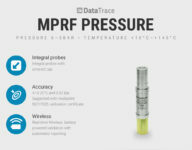 The DataTrace MPIII mini pressure and temperature data logger supplied with multi-point ISO17025 calibration certificate.